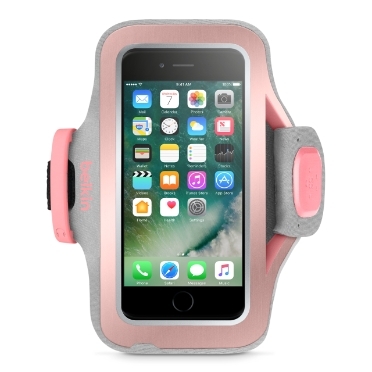 The Sport-Fit Armband for iPhone 7 is made of a stretchy neoprene material that's breathable and hand-washable. It fits snug against your arm to give you full access to your screen without adding extra bulk. 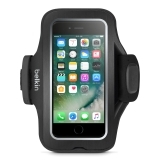 Our Sport-Fit iPhone Armband is designed so that the home button and the Lightning port are fully accessible. 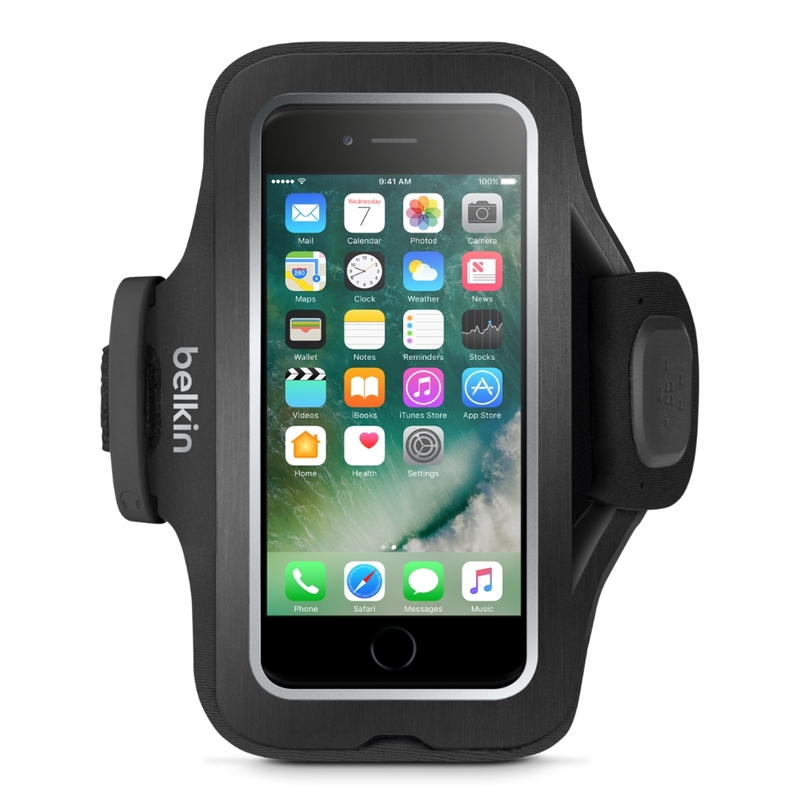 You can quickly and easily operate your touchscreen keeping your iPhone 7 inside your armband and on your arm.